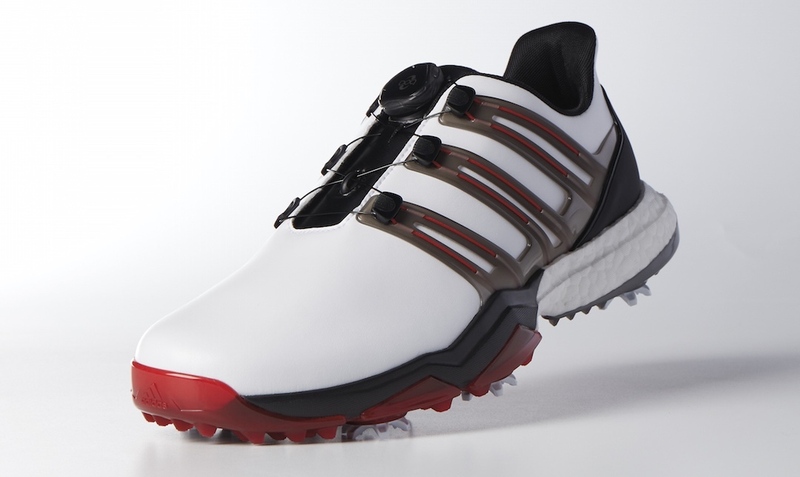 adidas golf has announced today the release of the new Powerband Boa Boost. Since its inception ten years ago, the focus of the adidas Power franchise was to provide golfers with the most traction, support and stability, allowing them to maximize their swing speed and performance. A new generation of adidas branding and shoe construction, the Powerband Boa Boost combines game-changing technologies including BOOST™ cushioning, a brand new L6 Boa® Closure System, an updated POWERCAGE saddle, and a climaproof seamless stretch microfiber leather upper. Powered by scientific and biomechanical testing and research, the Powerband Boa Boost incorporates technologies to promote energy return, lateral stability, and comfort. 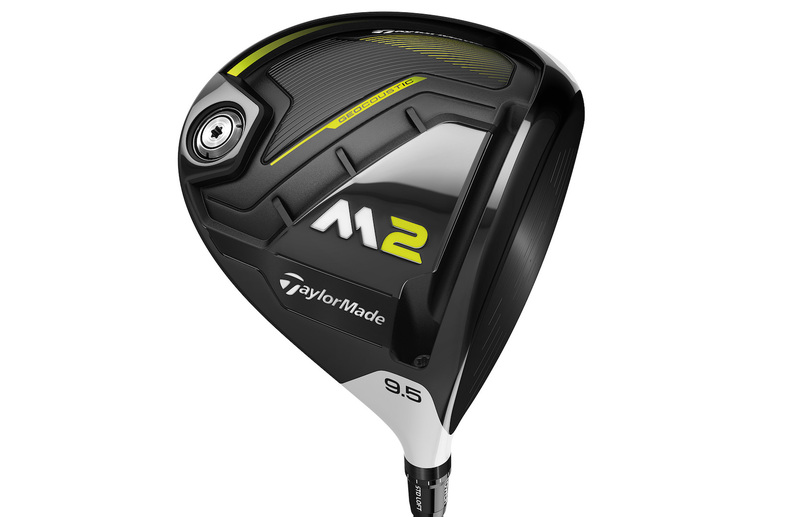 The new POWERCAGE chassis system uses supportive materials and straps in the center saddle to lock down the midfoot, while seamlessly incorporating the brand new L6 Boa®Closure System, an incremental pull and push structure located on the top center tongue, designed to enable fast and easy micro-adjustability for a customizable fit. 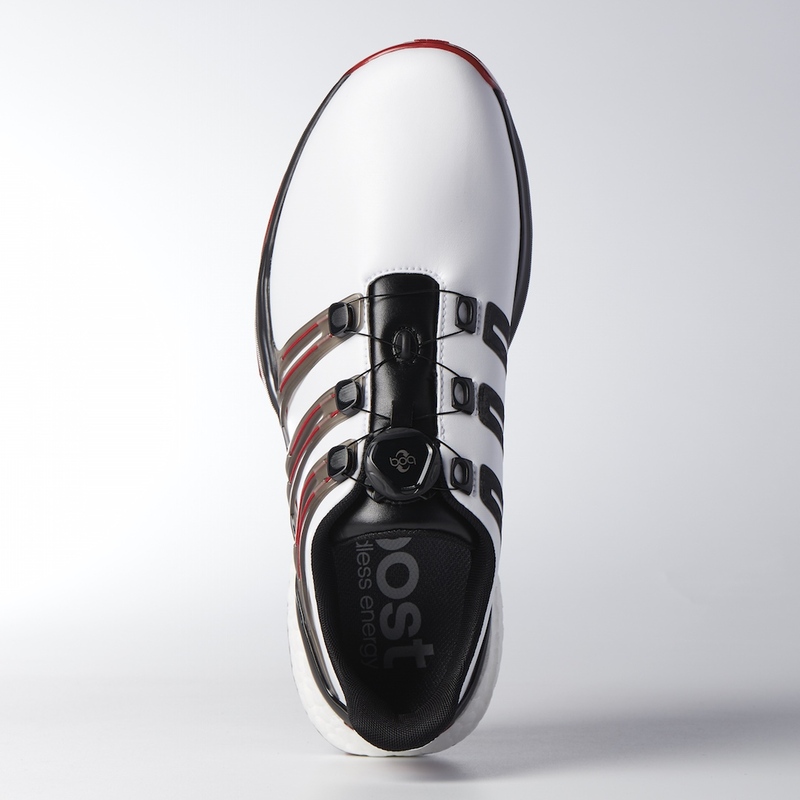 According to Masun Denison, Director of Footwear for adidas golf: “The original Powerband golf shoe was a revolutionary product when we first brought it to the marketplace in 2007 and it helped push golf footwear technology to the next level. Available in January 2017, the Powerband Boa Boost will be offered in five colorways and in medium or wide widths in Europe at an MSRP of £129.95/€199.95.